← Is Jonah Sharp making amazing techno again? My favorite RA Podcasts of the last couple months have to be ASC and Ben UFO. Then yeserday drops a fresh new mix from Maya Jane Coles, a british/japanese 23 yr old dj/producer who just showed me more of what the sound of future house sounds like. Deep, melodic, synth heavy, minimal and soulful… along the lines of what the toronto sound is covering as well with more uk dubstep influences. check it… perfect mix for a winter day. 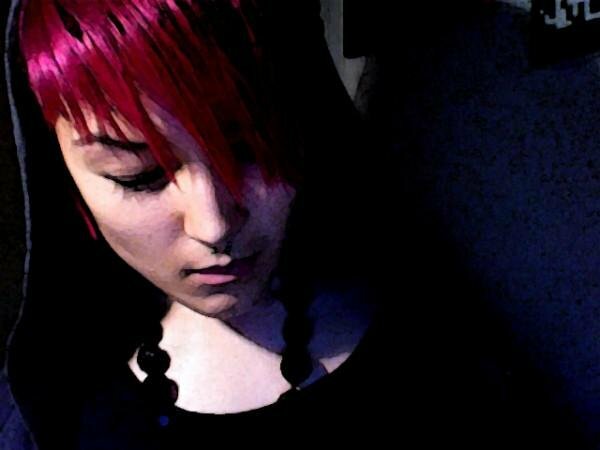 This entry was posted in Artists and Labels We Like, DJ Mixes and tagged Maya jane coles, Resident Advisor podcast, She Is Danger. Bookmark the permalink.